John has worked in the real estate industry for 10 years. He started with Blights in an administration role and is now Blights Senior Property Manager. 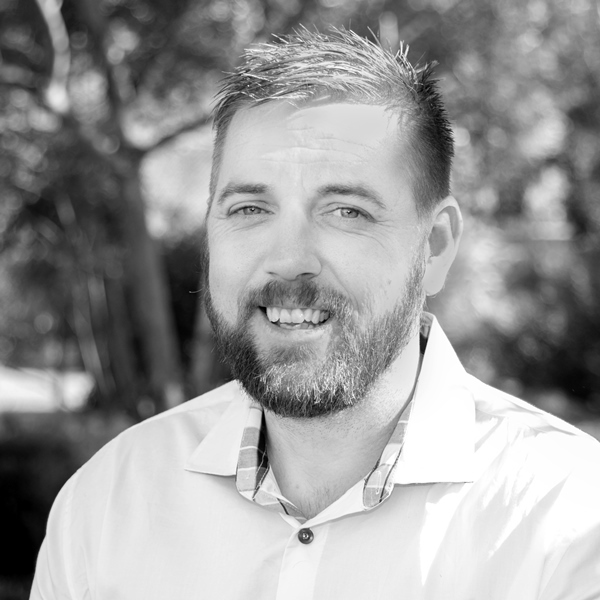 His role includes working alongside the groups’ team of 6 property managers and he has also established himself as the leading commercial property management specialist in the Port Pirie region. He is a registered Land Agent having completed a Diploma of Property. John is married with 2 children and is 4th generation born and bred to the town. He finds himself busy outside of work keeping up with the children and numerous sporting connections.